Leading Manufacturer of cotton 100% open end yarn, cotton 100% compact yarn, cotton core spun yarn, cotton lycra ring spun yarn, cotton combed slub yarn and cotton combed yarn from Hinganghat. With our rich industry experience, we provide top quality Open End Cotton Yarn that is manufactured from premium grade raw material at par with international standard. Our open end yarn meets the requirements of spinning, ginning and furnishing industries across the globe. Our customers can avail these from us on diverse specifications as per their needs. We are engaged in manufacturing, exporting, importing & supplying excellent quality Cotton Compact Yarn that is highly demanded and appreciated by our renowned clients. 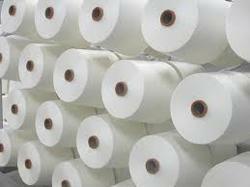 Our offered yarn is widely used by textile and garment industry. Our workforce only uses superior quality fibbers while spinning this yarn in compliance with industry set standards. We are engaged in manufacturing, exporting, importing & supplying excellent quality Cotton Yarn that is highly demanded and appreciated by our renowned clients. Our offered yarn is widely used by textile and garment industry. Our workforce only uses superior quality fibbers while spinning this yarn in compliance with industry set standards. 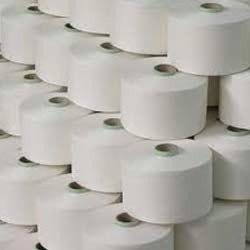 With the help of our experienced personnel, we bring forth an assortment of Cotton Slub Yarn. 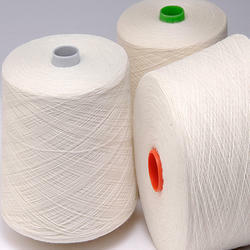 This cotton yarn is used in garments and textile industries. These cotton yarns are known for their unique features such as high durability, skin friendly nature. In addition, we check theses cotton yarn on certain quality parameters to gauge its flawless nature, prior to its dispatch to the client's end. 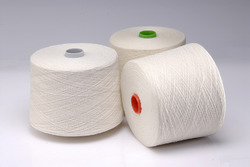 With the help of our experienced personnel, we bring forth an assortment of Cotton Yarn. 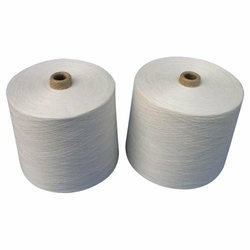 This cotton yarn is used in garments and textile industries. These cotton yarns are known for their unique features such as high durability, skin friendly nature. In addition, we check theses cotton yarn on certain quality parameters to gauge its flawless nature, prior to its dispatch to the client's end.